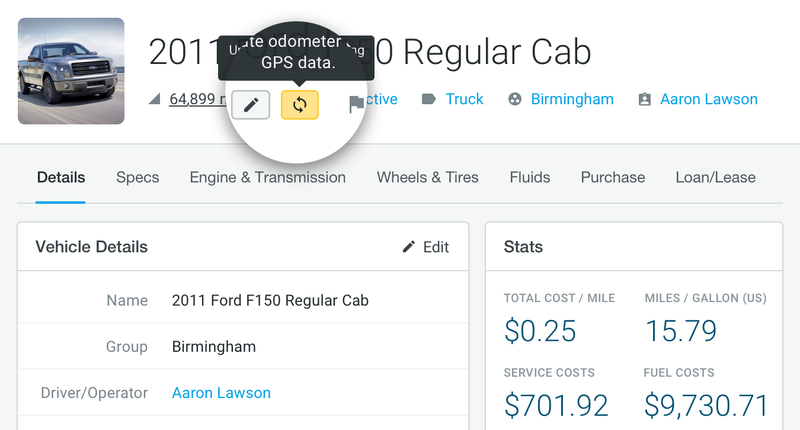 Seamlessly integrate your CommandGPS devices with Fleetio. Ensure vehicle mileage and preventative maintenance triggers are always up-to-date! Odometer readings automatically sync every day at midnight (in your account’s time zone).